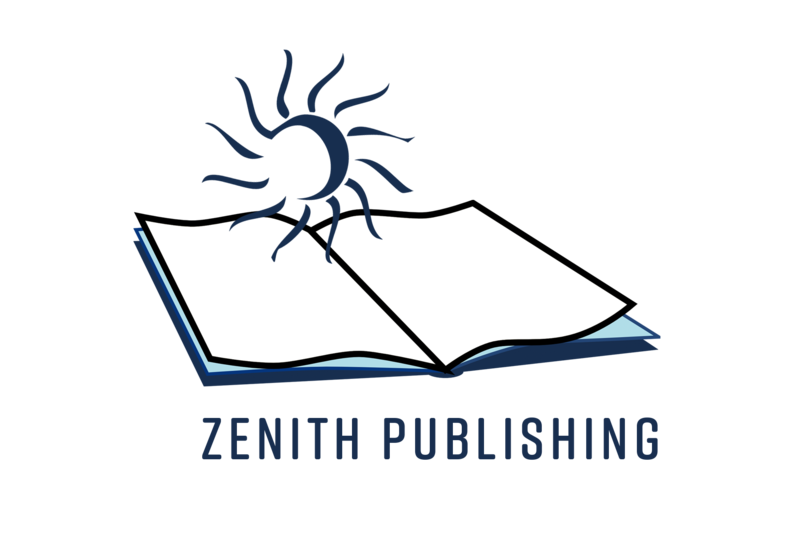 ZENITH is an imprint of GenZ Publishing that’s dedicated to publishing young adult and new adult fiction. Zenith believes in the importance of reading and writing in shaping the future, and so we look specifically to publish new, young, and emerging authors. We are dedicated to inclusivity and creativity. You can find our book selection here.